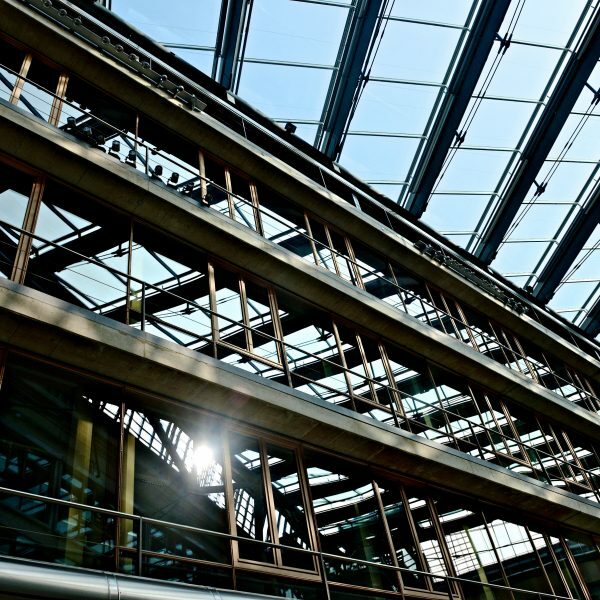 Rapid advances in technology (e.g. 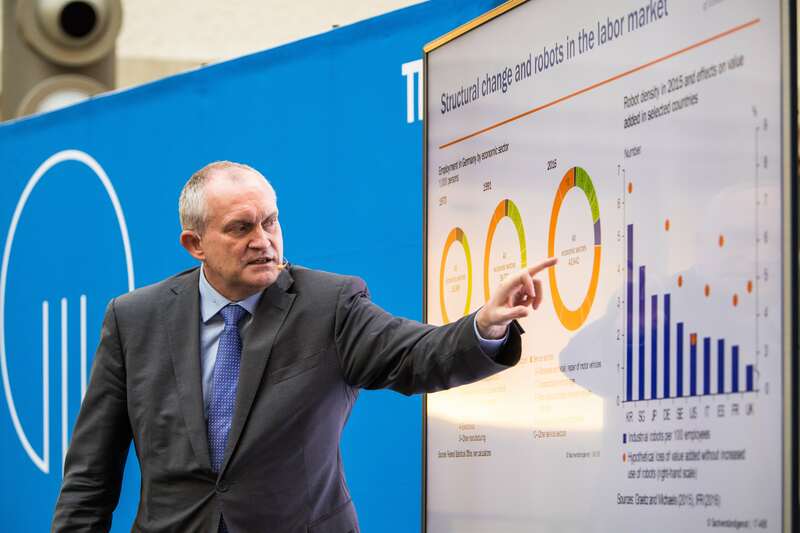 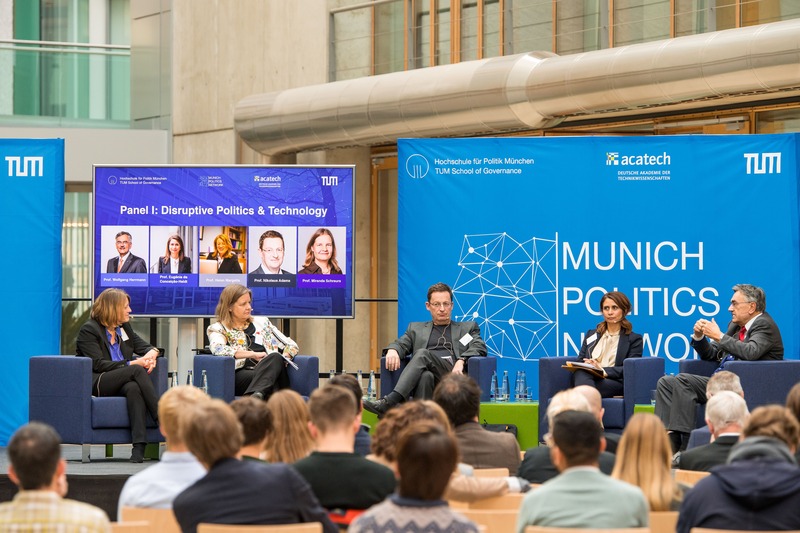 robotics, internet of things, social media, digitization, 3D printing, autonomous vehicles) are leading to unprecedented changes in politics, society, and economy. 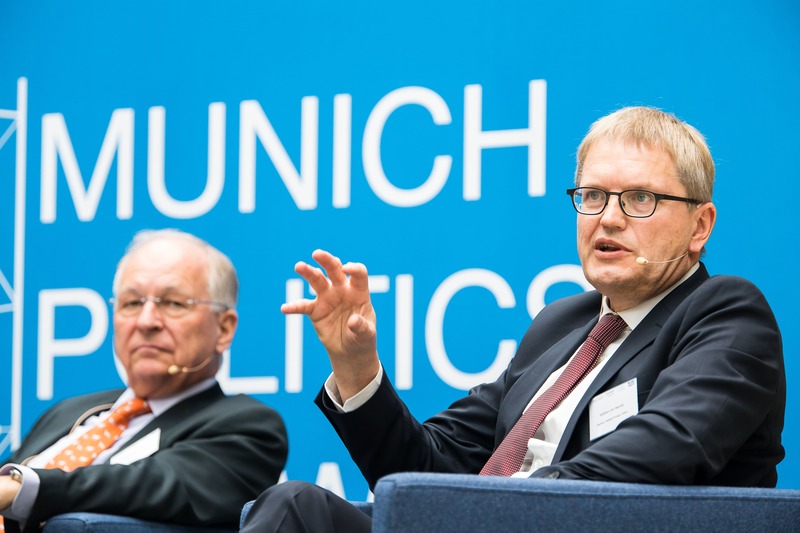 At the same time, shock events in politics (e.g. 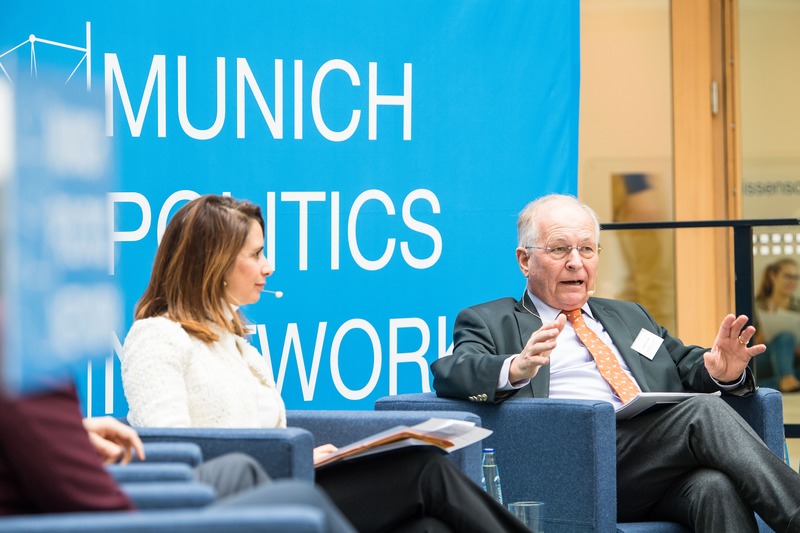 Brexit vote, election of president Trump, or the rise of populism) question the existing liberal democracies. 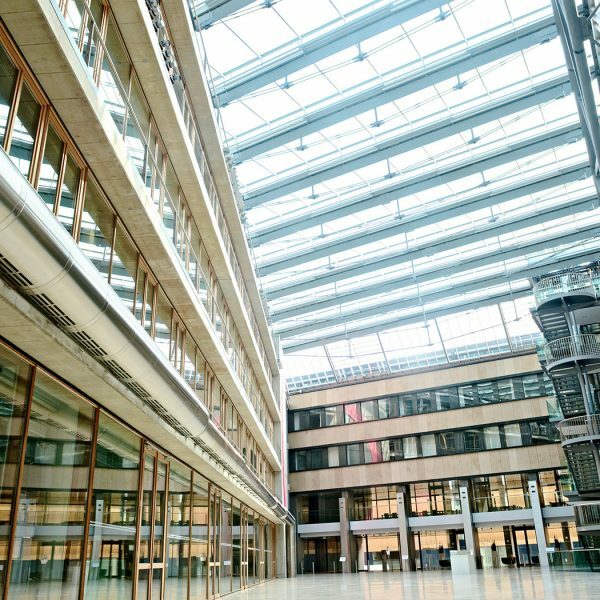 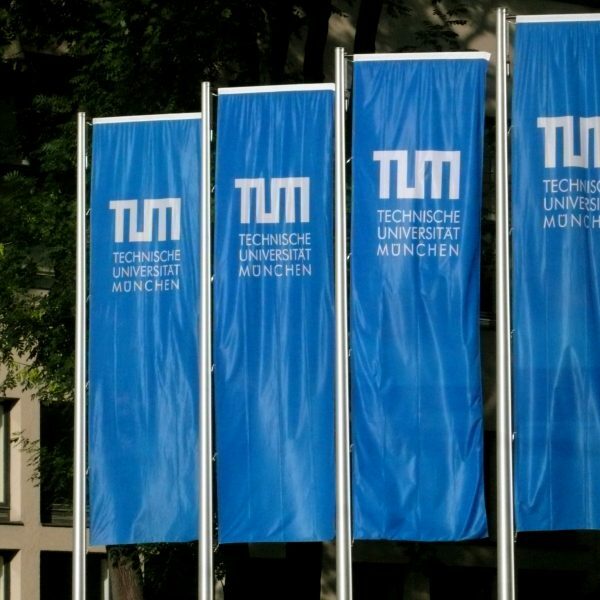 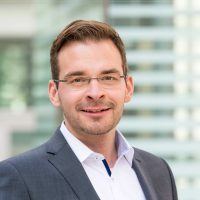 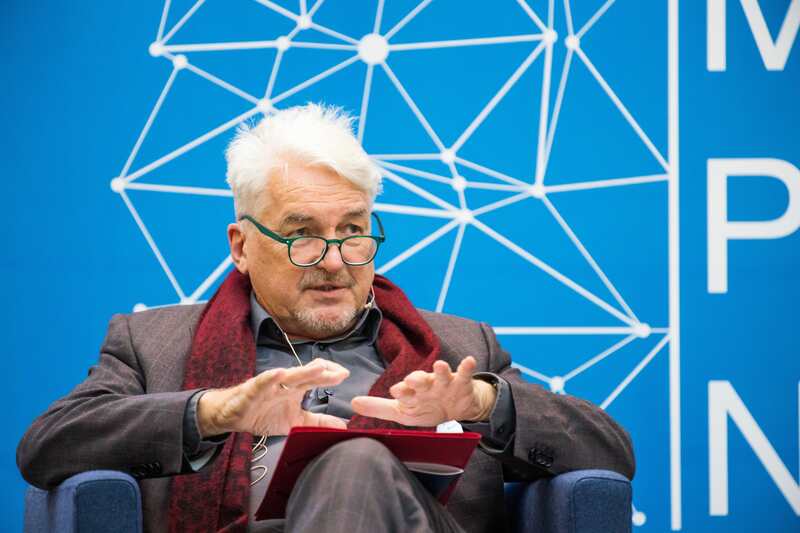 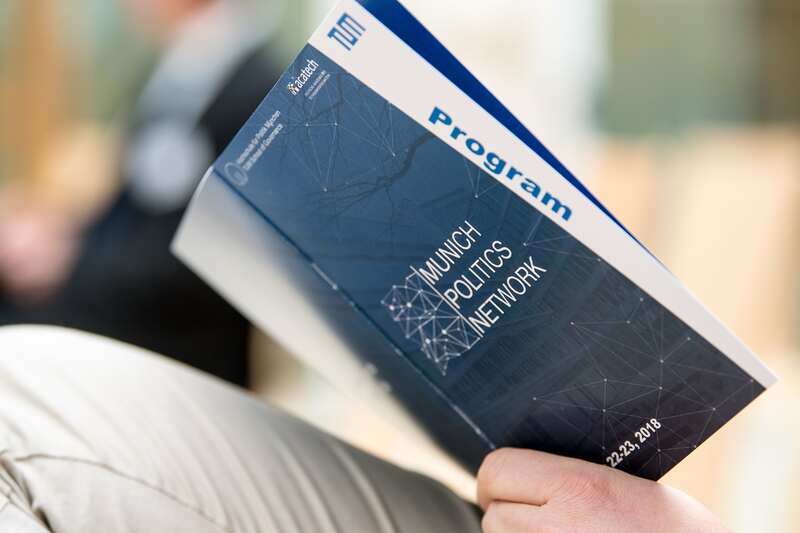 Against this background, the Munich Politics Network focuses on the interdisciplinary study of disruptions, characterized by major sudden displacements of existing political, economic, societal or technological structures and its rapid substitution by new structures or emerging technologies. 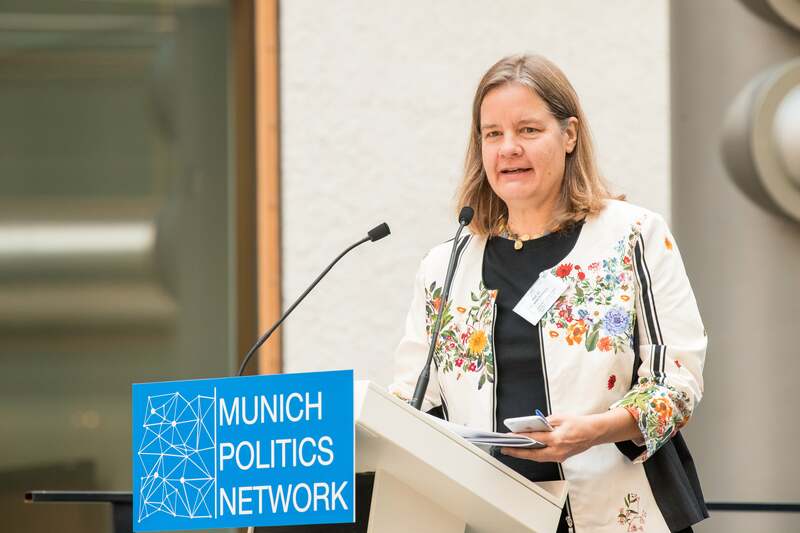 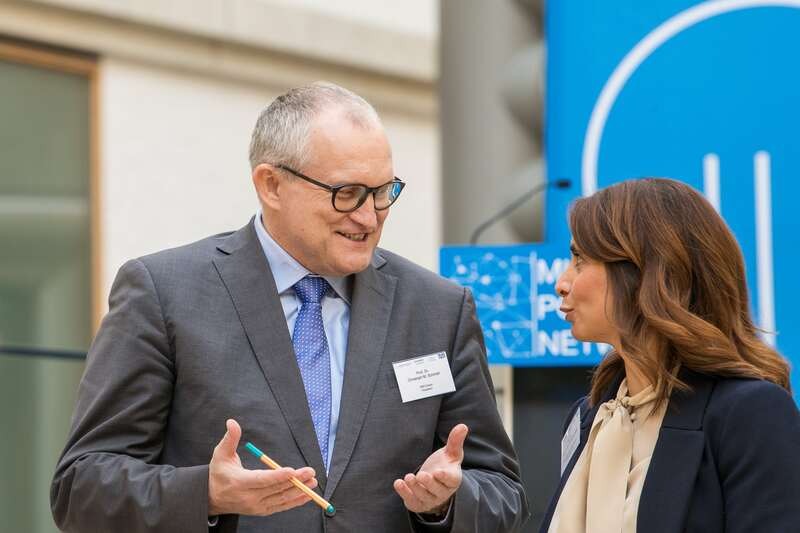 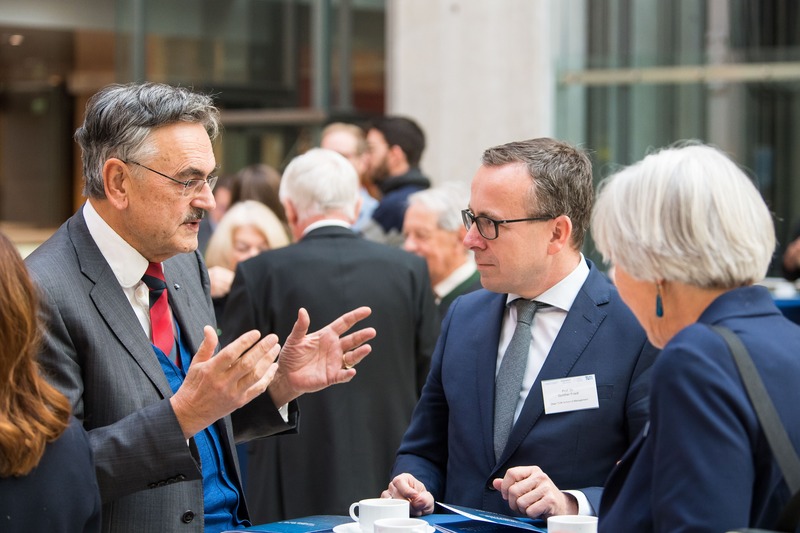 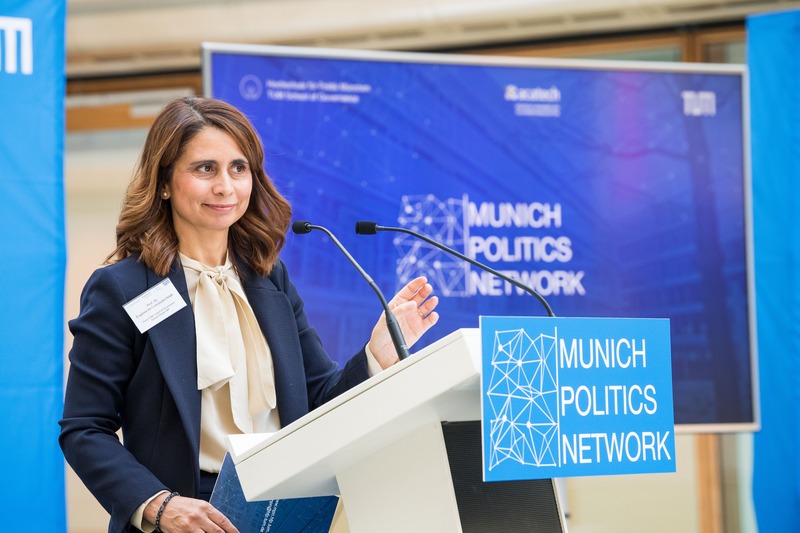 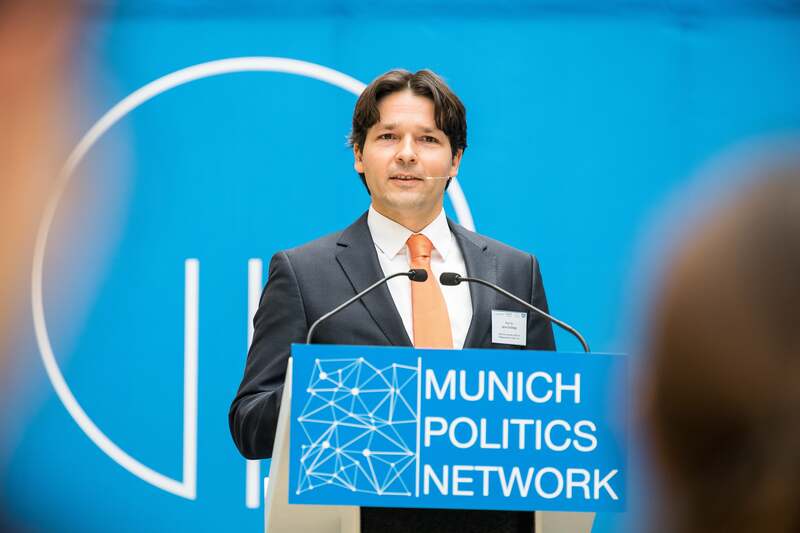 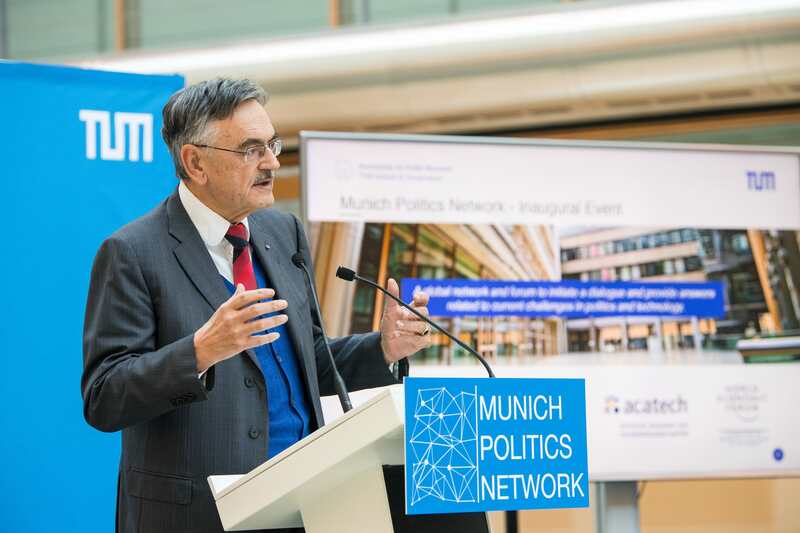 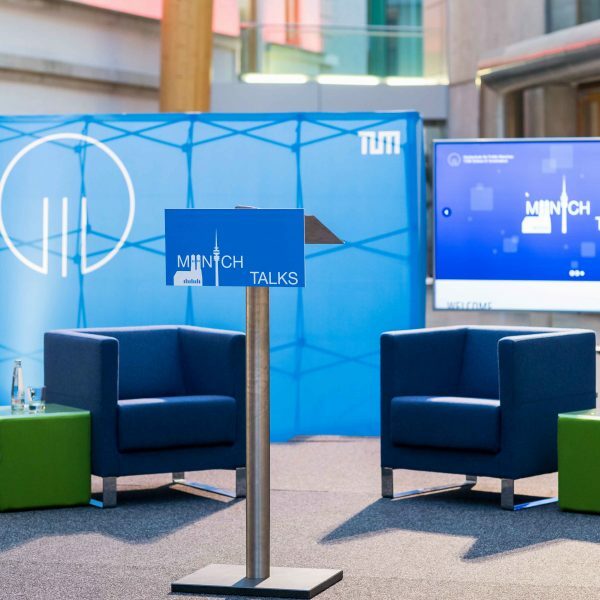 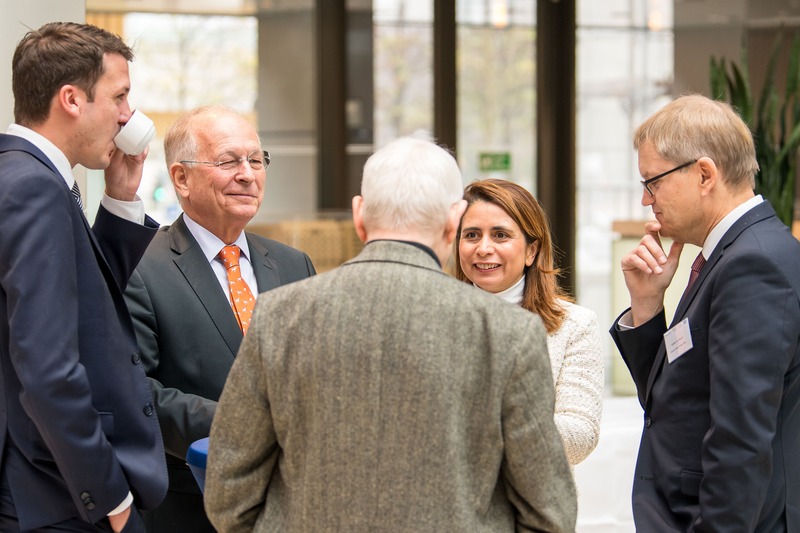 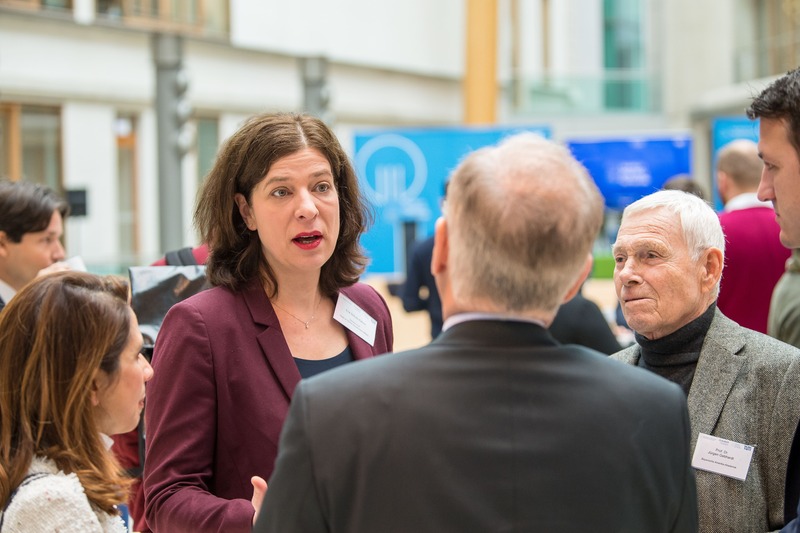 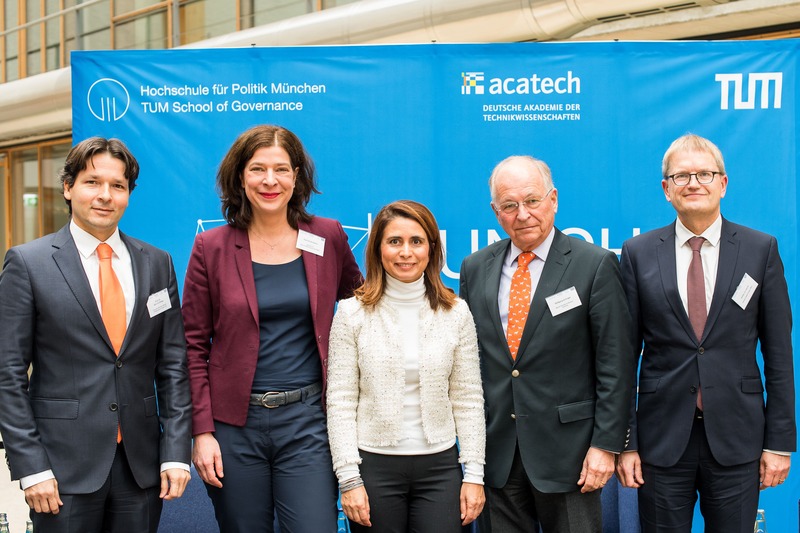 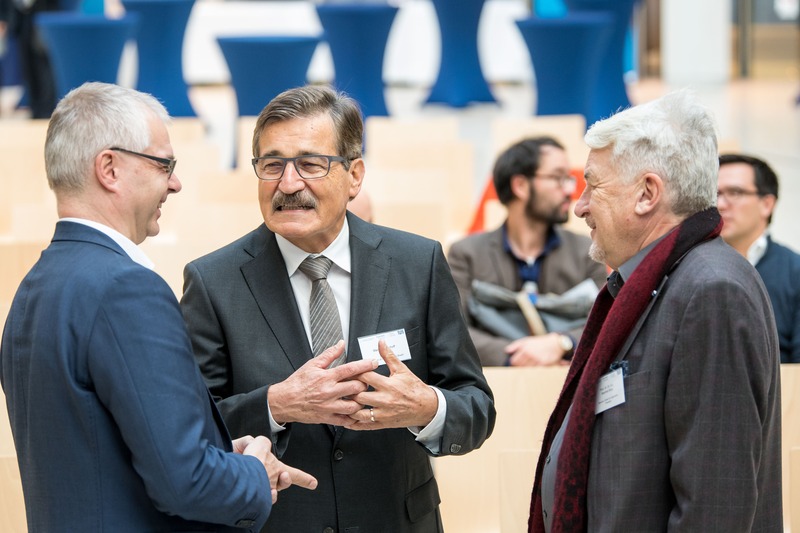 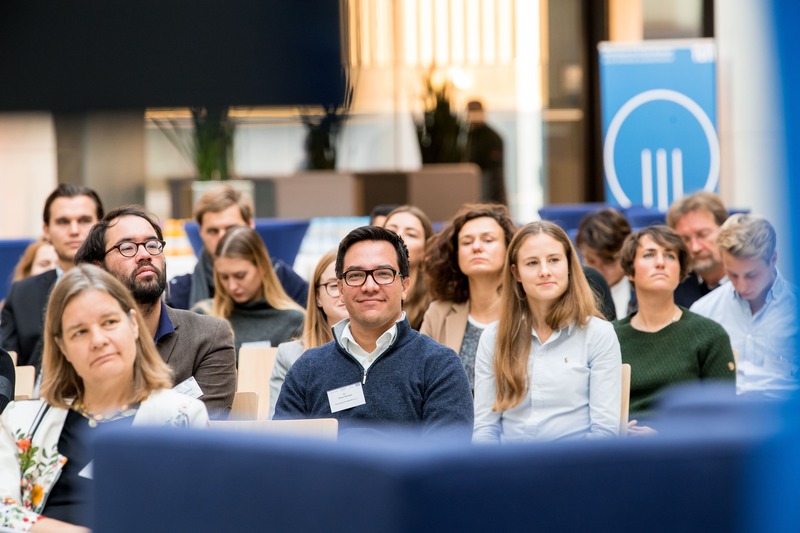 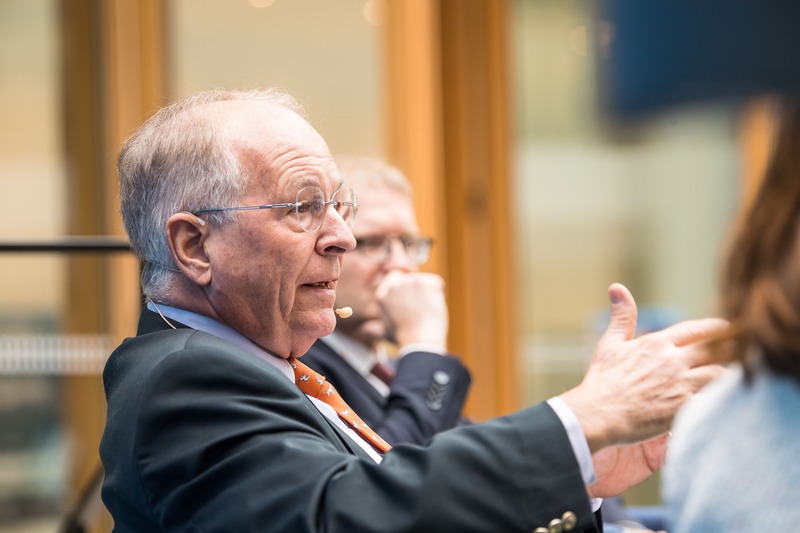 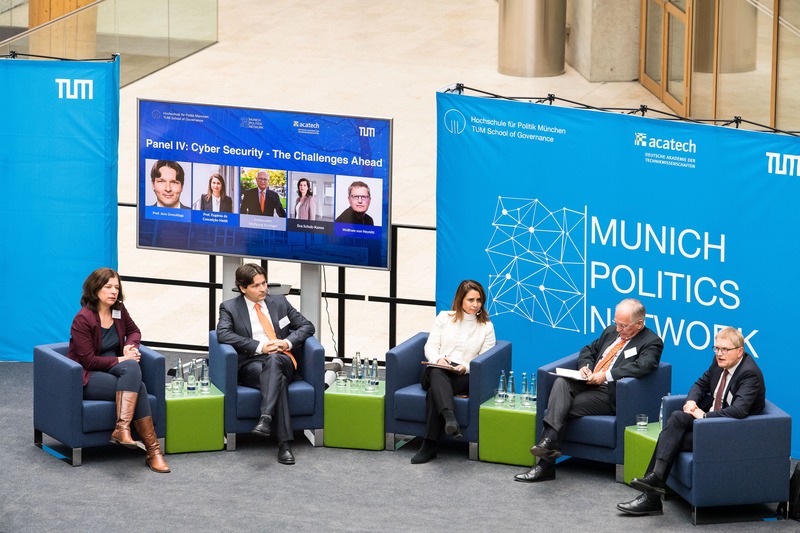 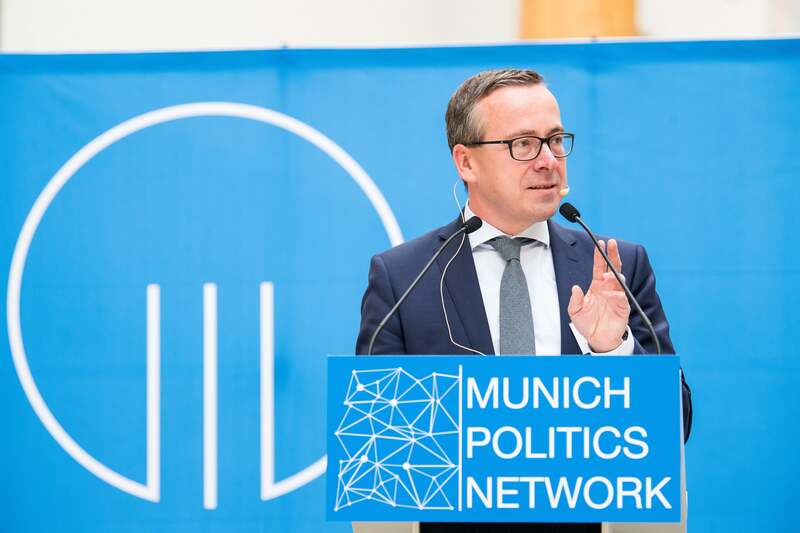 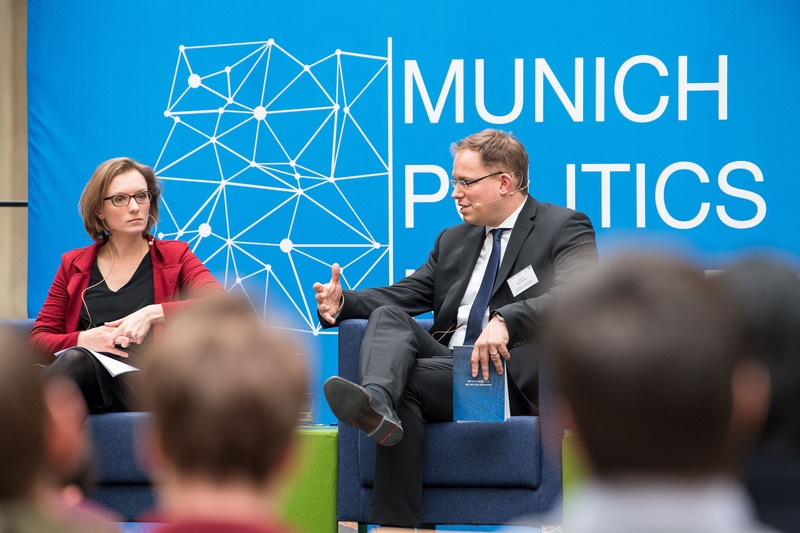 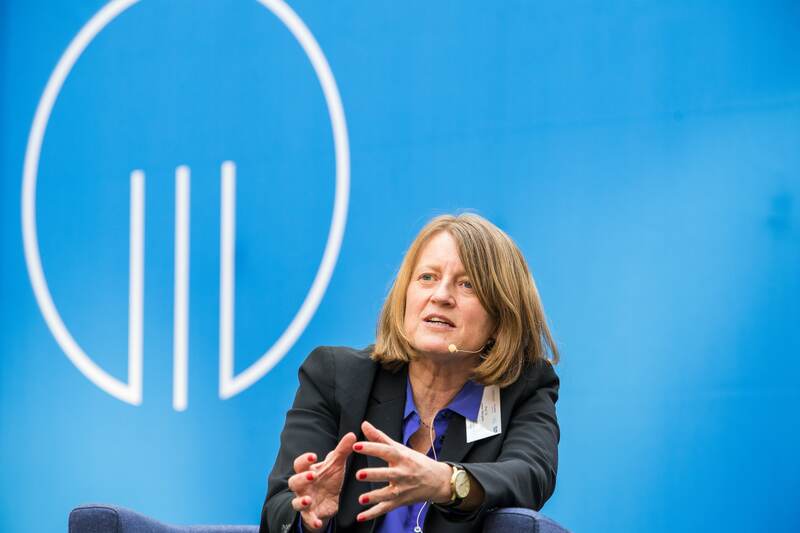 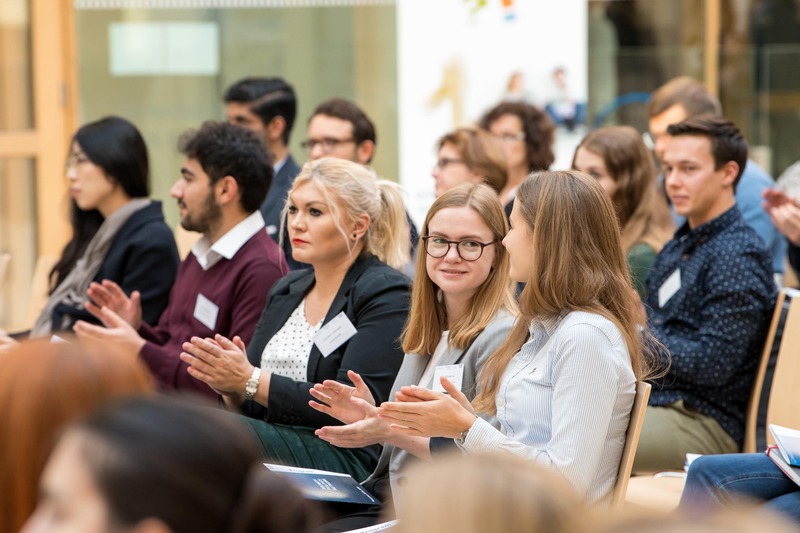 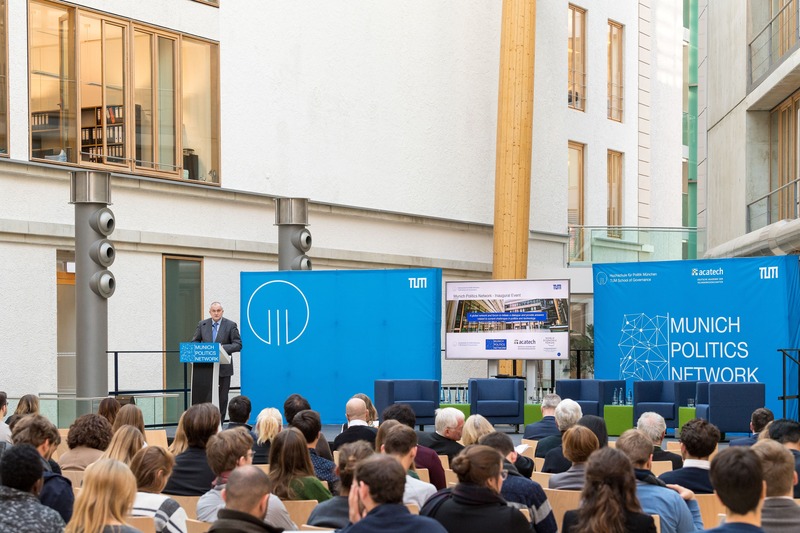 With the Munich Politics Network, we are creating a global network and forum of scholars, policy-makers, politicians, business group and civil society representatives to initiate a dialogue and provide answers related to current challenges in politics and technology.